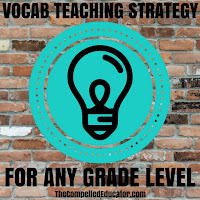 Today’s post is about a strategy that can be used to help students learn vocabulary. 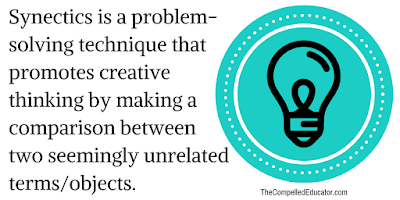 Synectics is a problem-solving technique that promotes creative thinking by making a comparison between two seemingly unrelated terms/objects. 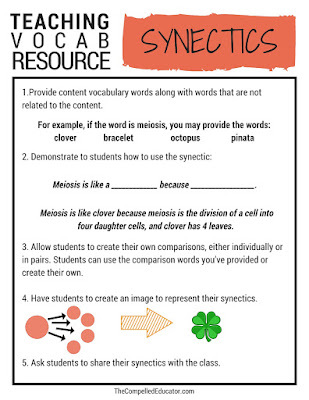 The strategy of synectics forces students to make connections about vocabulary words in creative and uncommon ways. Because of this, students are more likely to remember vocabulary definitions. 1.Provide vocabulary words along with words that are not related to the content. Meiosis is like a _____________ because __________________. Meiosis is like clover because meiosis is the division of a cell into four daughter cells, and clover has 4 leaves. 3. 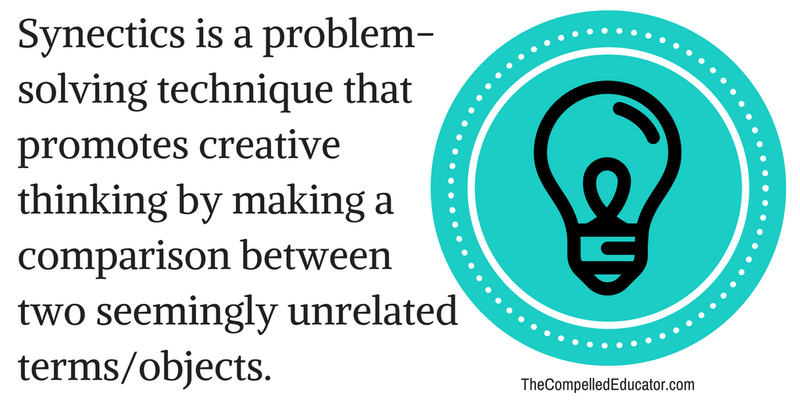 Allow students to create their own comparisons, either individually or in pairs. Students can use the comparison words you’ve provided or create their own. 4. 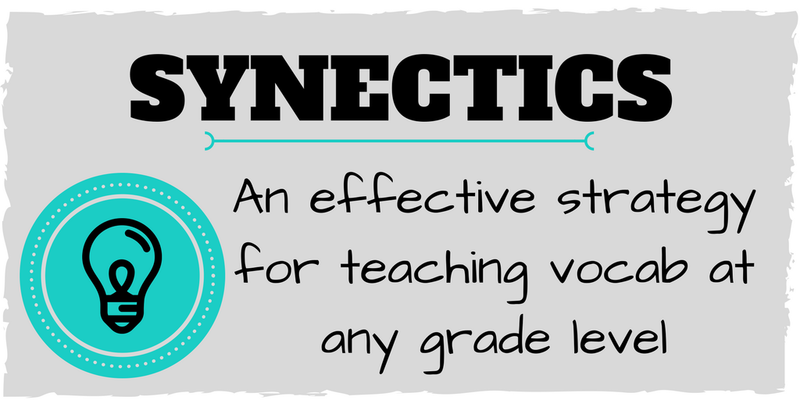 Have students to create an image to represent their synectics. 5. Ask students to share their synectics with the class. Asking kids to list vocabulary words and copy definitions. Asking, "Who knows what _________ means?" Giving students complex definitions to words. What do you think we need to spend less time doing? Will you join me as I aspire to be a vocab ninja?